With a focus on creating a safer internet for children and young people, the UK Safer Internet Centre have organised a national awareness day in February of each year to try and promote their cause to a wider public. Since 2011, the UK Safer Internet Centre has been promoting safe internet use across the many devices that children and young people have access to including tablets mobile phones and desktop computers. As technology races ahead, the Safer Internet Day works alongside experts and concerned members of the general public to address the responsibilities and roles of all internet users and the impact of internet use amongst young people throughout the UK. 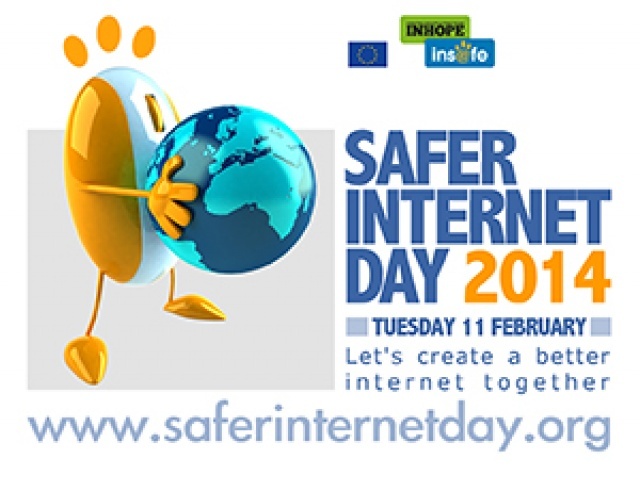 Safer Internet Day (SID) will take place on Tuesday 11th February 2014 with the slogan ‘let’s create a better internet together'. The event is designed to provide a focus for support and resources that teachers, parents, carers and young people can use to promote the message. The UK Safer Internet Centre works alongside a range of major charitable organisations including Childnet International, the Internet Watch Foundation (IWF) and the South West Grid for Learning (SWGfL). The main aim of the partnership is to provide the opportunity for internet users throughout the UK to encourage positive action to provide a safe internet for young people to use for leisure, social, educational and economic advancement. For more information about how you can help support Safer Internet Day 2014 and to take advantage of the learning resources available, you can find out more information by visiting the UK Safer Internet Centre is online at www.saferinternet.org.uk. Share your support for Safer Internet Day online using teh Hashtag #SID2014. Help make the internet a better and safer place.